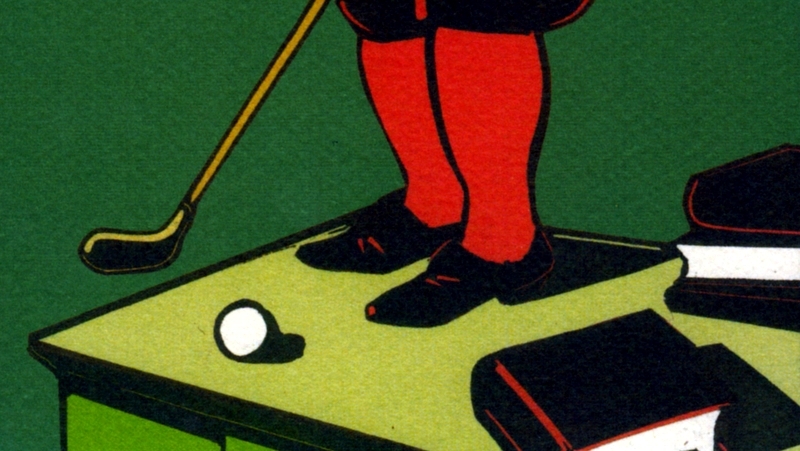 The great English humorist P. G. Wodehouse—the creator of Jeeves, Wooster, and Psmith, among numerous other unforgettable characters—wrote two dozen stories about golf, most of them featuring the Oldest Member, who no longer plays but haunts the clubhouse at Marvis Bay Golf and Country Club and, once he has begun reminiscing and philosophizing, can’t be stopped. 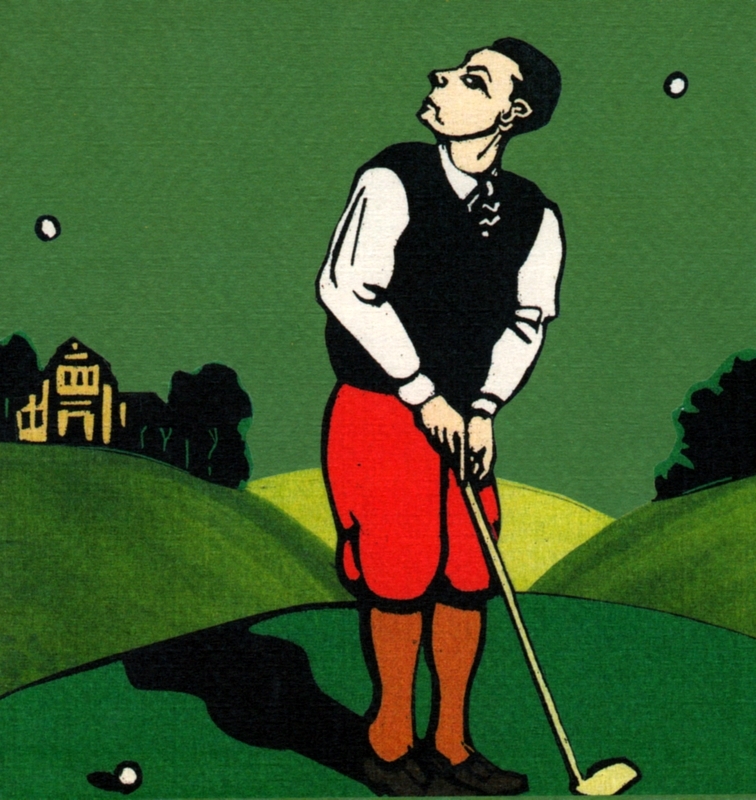 Wodehouse published 19 of the stories in two golf-only volumes, The Clicking of Cuthbert and The Heart of a Goof. The Overlook Press, which for 45 years has specialized in books that other publishers have paid insufficient attention to, has re-published both volumes in an attractive boxed set. Wodehouse should be considered mandatory reading for all serious golfers, and the boxed set makes an especially appealing gift because it is perfectly rectangular and therefore easy to wrap. 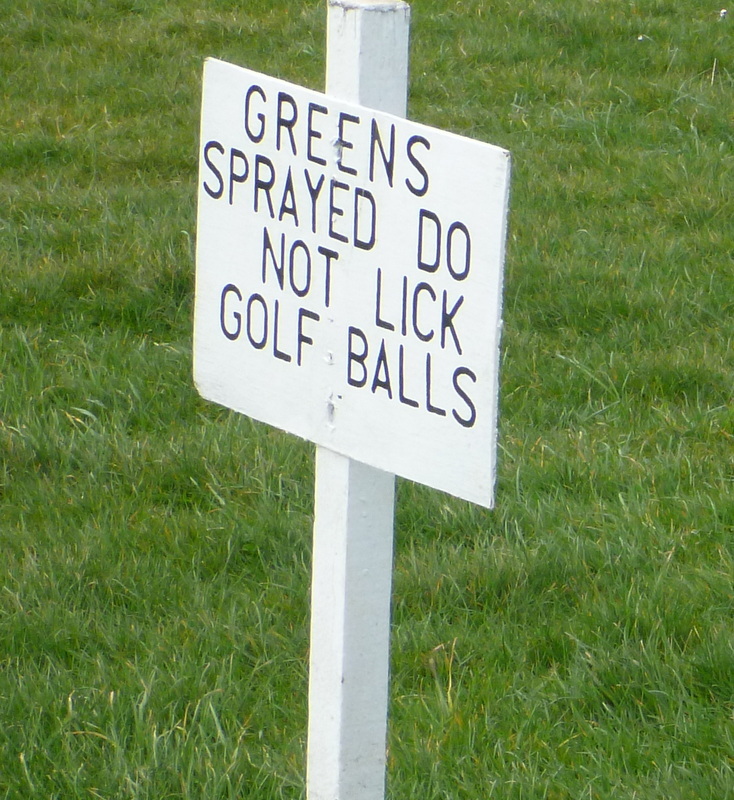 Golf is in its essence a simple game. You laugh in a sharp, bitter, barking manner when I say this, but nevertheless it is true. Where the average man goes wrong is in making the game difficult for himself. Observe the non-player, the man who walks round with you for the sake of the fresh air. 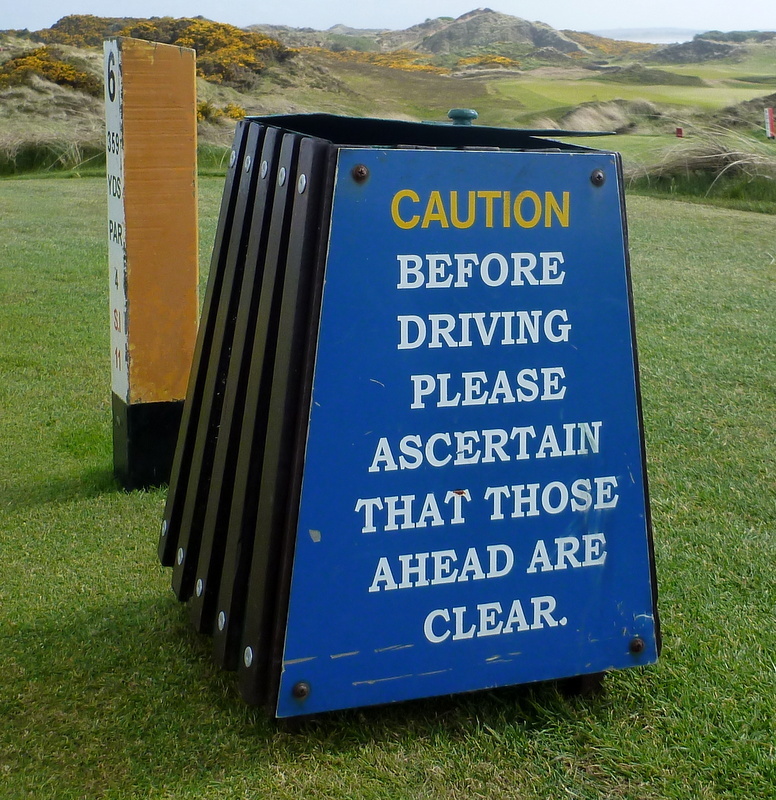 He will hole out with a single care-free flick of his umbrella the twenty-foot putt over which you would ponder and hesitate for a full minute before sending it right off the line. . . . A man who could retain through his golfing career the almost scornful confidence of the non-player would be unbeatable. Fortunately such an attitude of mind is beyond the scope of human nature. Overlook offers other Wodehouse sets, too. It has also republished, in paperback, the entire oeuvre of Charles Portis, whose (golf-free) 1979 masterpiece, The Dog of the South, is the funniest American novel since Huckleberry Finn. Better buy two of everything, in case no one thinks of giving them to you.